Gather ideas and information from magazines, books, home remodeling and design shows. Visit your local Menards stores to see actual displays of cabinetry. Identify why you want to remodel a space. Is it to provide more storage? Improve workflow? Make it more multi-purpose? 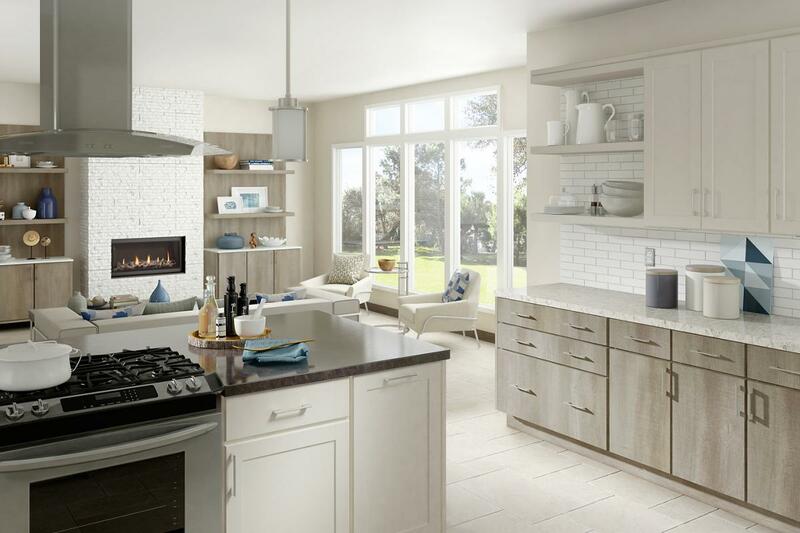 Do you require more surface space in the kitchen or bath? There are a multitude of reasons to remodel; we recommend understanding your unique reasons and to use them as a guide in decision-making. Define structural parameters, appliance and fixture inventory, and draw the floor plan to scale. Complete the list as best you can and bring it back to Menards. Record the features you like and dislike in your current space. Then think about what you’d like to keep or change in your new space. When it’s time to sit down with your Menards Team Member, they will have the information they need to start planning a room that’s perfect for you. 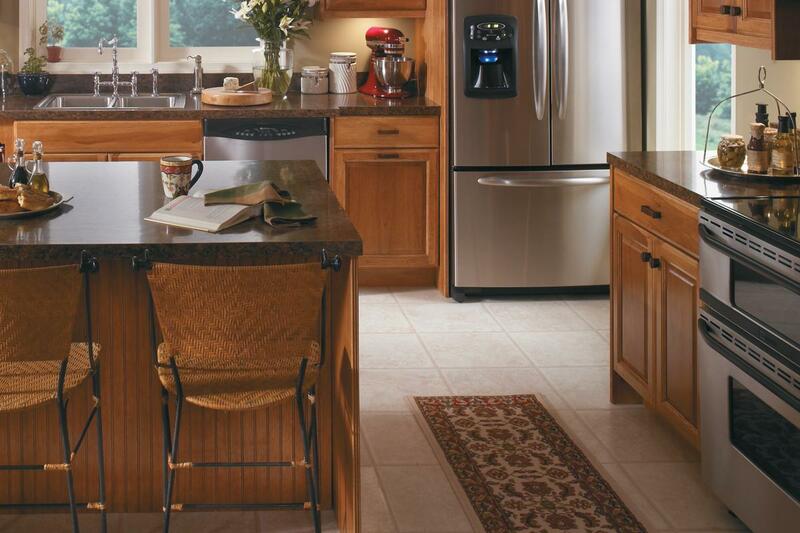 Work with the Menards sales associate to select the cabinet line (Premium or Deluxe) that fits your wallet. We're confident you'll not only get what you want, you'll get considerably more than you expected. Kitchen floor plans include: Straight – With all the work area on one wall, this is an inefficient layout; Galley – This layout is efficient when there are just one or two cooks in the kitchen; L-Shape – This common layout makes good use of limited space; U-Shape – This ideal design provides an efficient work pattern with ample room for cabinets and countertops. How much countertop landing space should you include for safety? 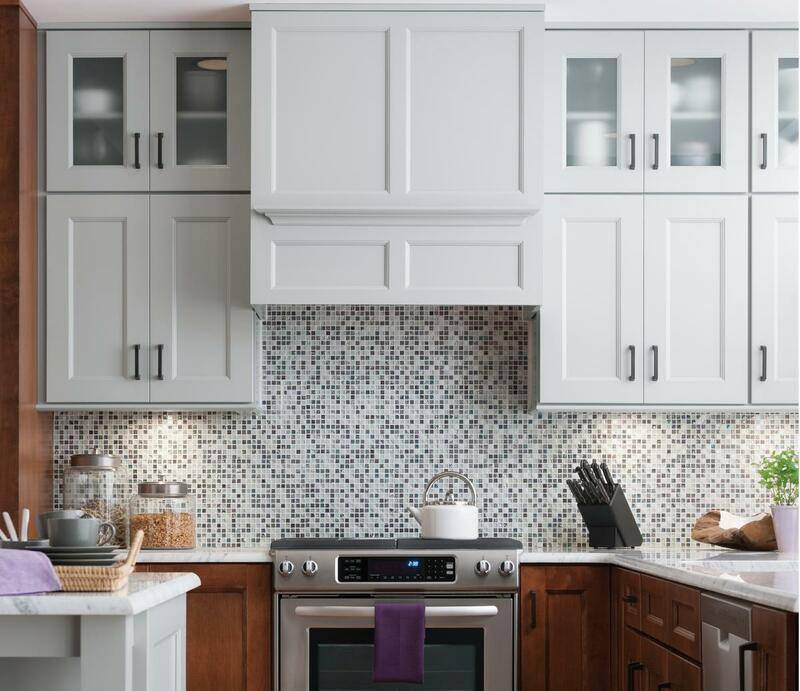 A good rule for the counter space is 12 to 15 inches of landing area around the range, refrigerator and microwave, with 24 to 36 inches on either side of the sink. 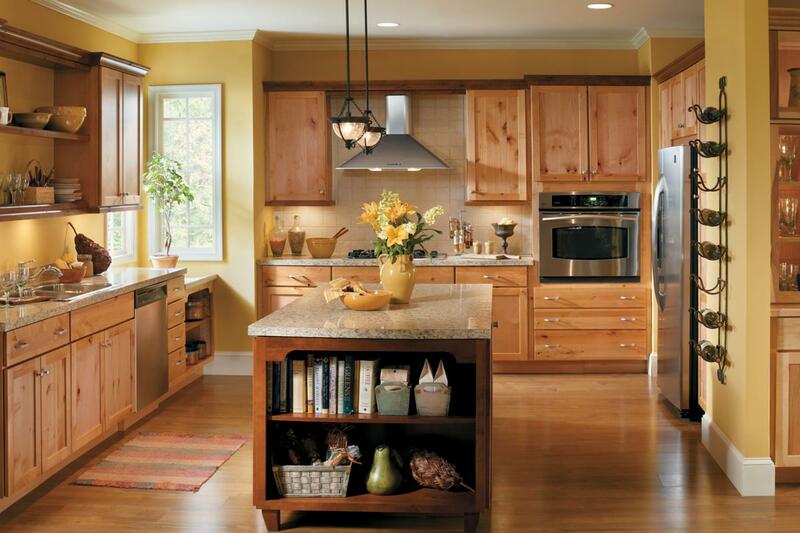 An island in the center of the kitchen can offer uninterrupted space that all work areas can share. If there's more than one cook, or if your family gathers in the kitchen, you'll want to keep safe distances for free flowing traffic. A walkway should be a minimum of 36 inches. Keep all work aisles to a minimum of 42 inches for one cook and 48 inches for two cooks.